Originally known as Country Gold´s, a great sounding acoustic string due to it´s ´contact core´ design. Pioneered by Rotosound in 1974. 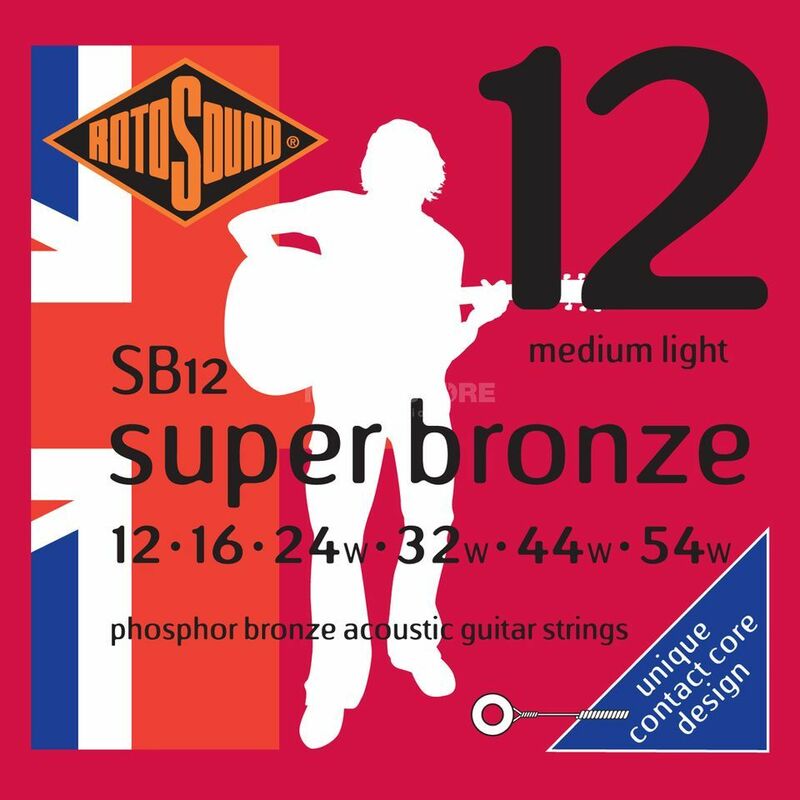 The choice for long sustain and brightness, these strings also slightly reduce the action on any instrument, available in three, six string gauges only.